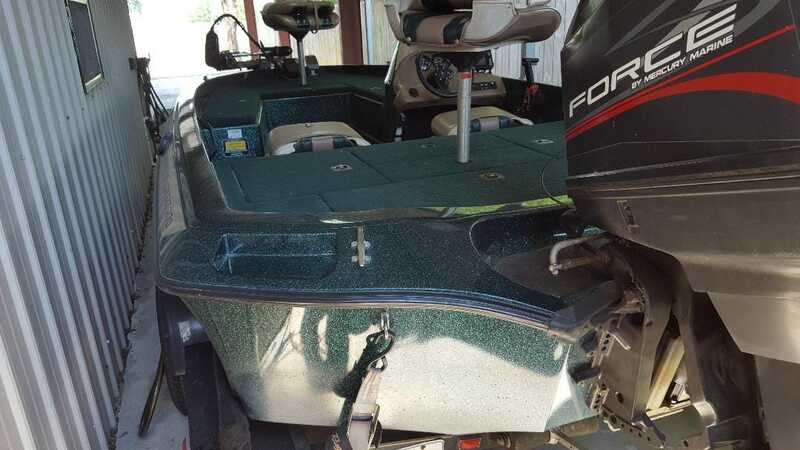 16' ALUMINUM BOAT, 50 Yamaha 4-stroke, hydraulic jack plate, (2)8' power powels, trolling motor. $12,000 OBO. Call 337-280-1417. 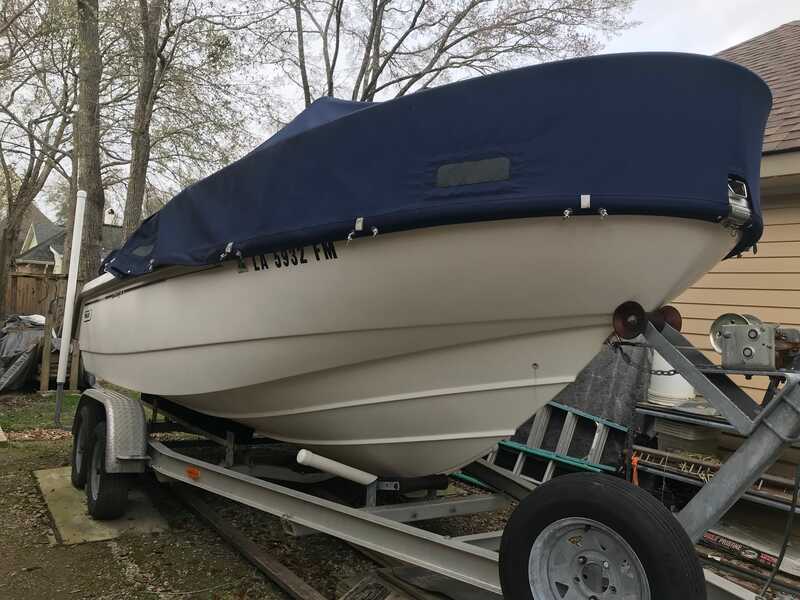 1995 17.5FT ALUMAWELD Boat with 115hp Johnson outboard. GPS. $2,800 OBO. Call 337-212-4504. BOAT, MOTOR, & Trailer. AR 1522 Rifle. Best Offer. Call 337-422-1496.